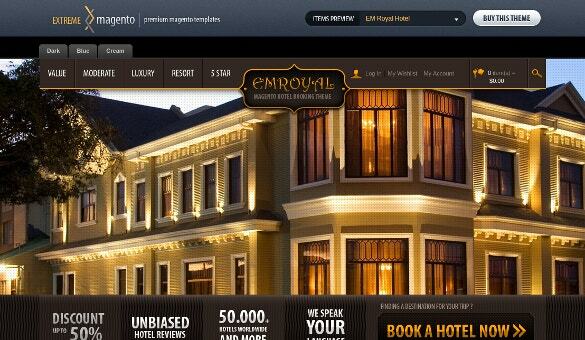 Choose from our premium range of magneto themes and templates dedicated for hotel websites. We have integrated cool features in these templates like flex sliders, unlimited banners, cloud zoom capability, advanced mega menu, custom tabs, dropdown menus and a lot more. You May also visit Salon Magento Templates. You can customize these templates according to your preference with the help of multiple color schemes, Google fonts, background variants etc. 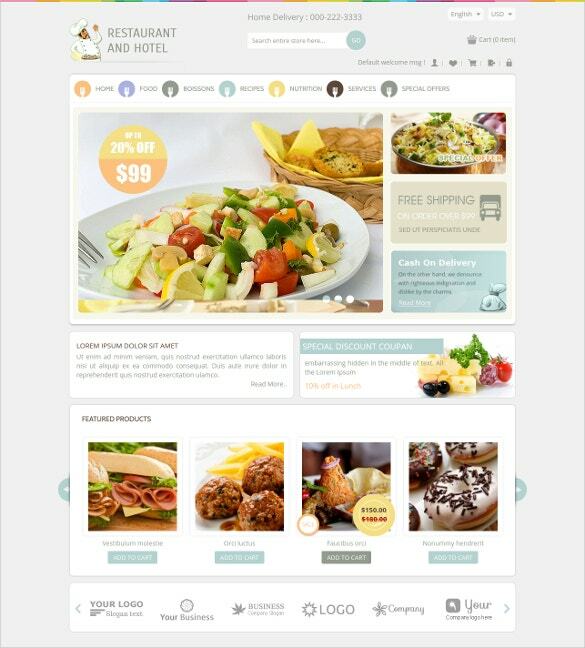 You can also see Hotel Bootstrap Themes. 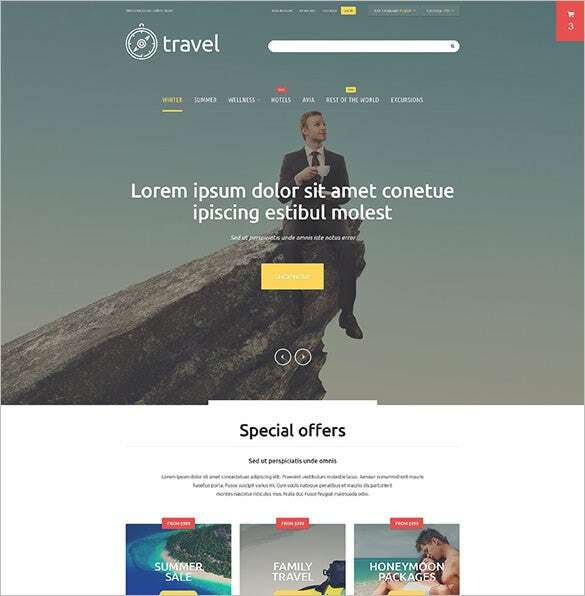 To make your hotel website classier than the rest, use the Travelers Paradise Hotel Magento Theme which has integrated features like flex sliders, plethora of banners, and wide range of mega menu with advanced custom tabs. 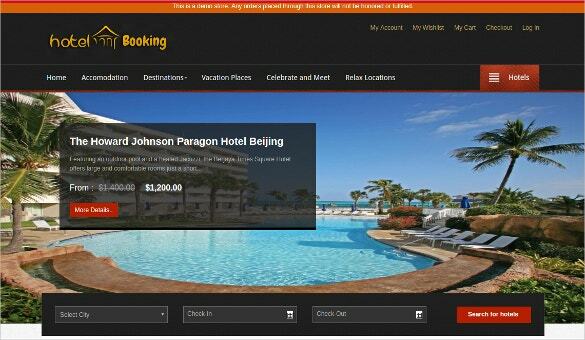 Create a customized hotel website with Travel Agency Hotels Magento Theme. It has the advanced features like cloud zoom capability, advanced mega menu, various dropdown menu, multiple colour schemes, plenty of background HD images etc. 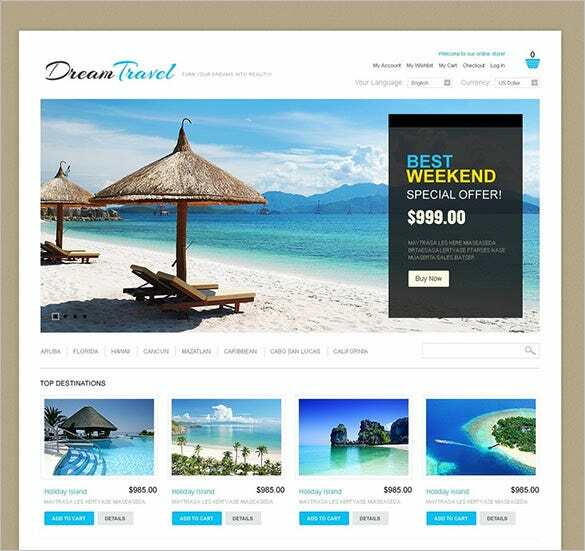 Integrated with trendy features, the Dream Hotels Magento Travel Theme has been widely used by designers. The customisable menus, cloud zoom capability, flex sliders, and numerous display ready background images makes is a favourite among the designers. To add more we offer multiple lingual support, installation guide and necessary contents for blocks that make it easier to figure out the available features. 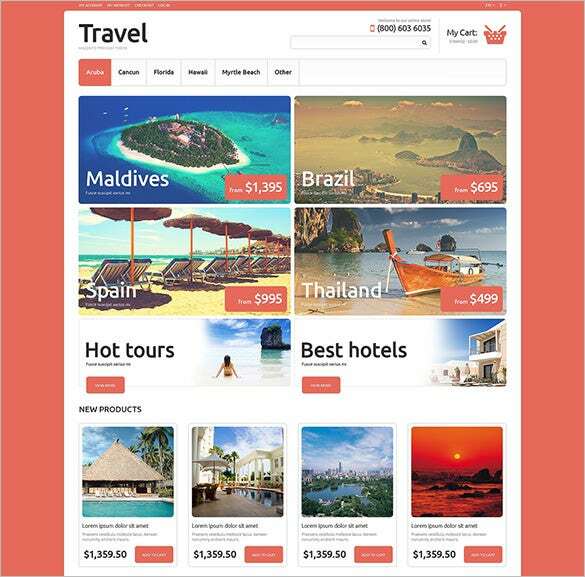 Download these and make your own functional hotel website quickly.